And if that isn’t enough, it seems that olive oil can improve memory and increase overall cognitive function. A large study on 6,000 women over the age of 65 found that women who consumed the highest amount of monounsaturated fats, which can be found in olive oil, had better patterns of cognitive scores over time. Throughout Europe there are large scale facilities that pump this stuff out. 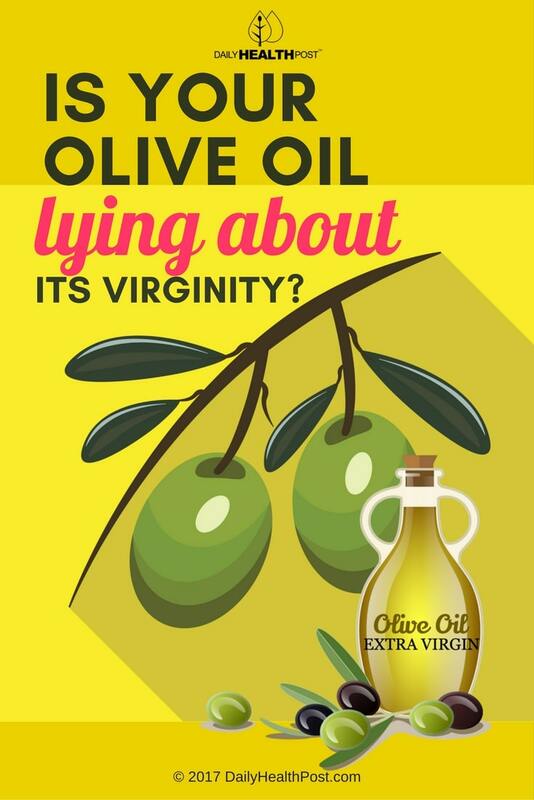 Latest Headlines » Healthy Eating » Is Your Olive Oil Lying About Its Virginity?